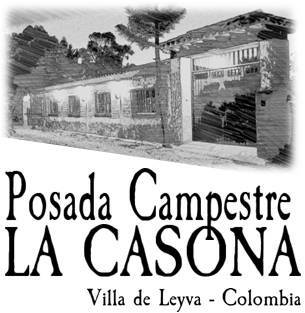 Boasting a garden and a terrace, Posada Campestre La Casona is located in Villa de Leyva and is 2 km from Museo del Carmen. The property is set 10 km from Iguaque National Park. Both free WiFi and private parking are available at the inn. All guest rooms in Posada Campestre La Casona are fitted with a flat-screen TV. You can play mini-golf at the accommodation.